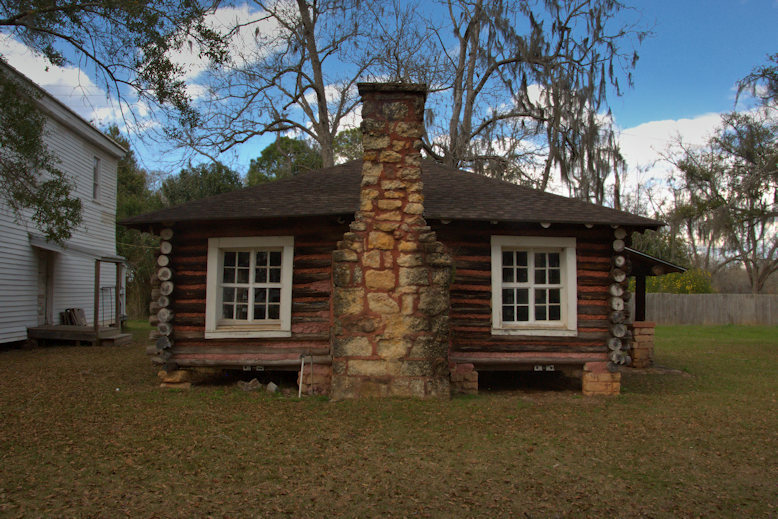 Under the leadership of Methodist minister Emmett Emerson Gardner, the local Boy Scout troop cut, notched, and scraped the logs and erected this cabin for use as their lodge. 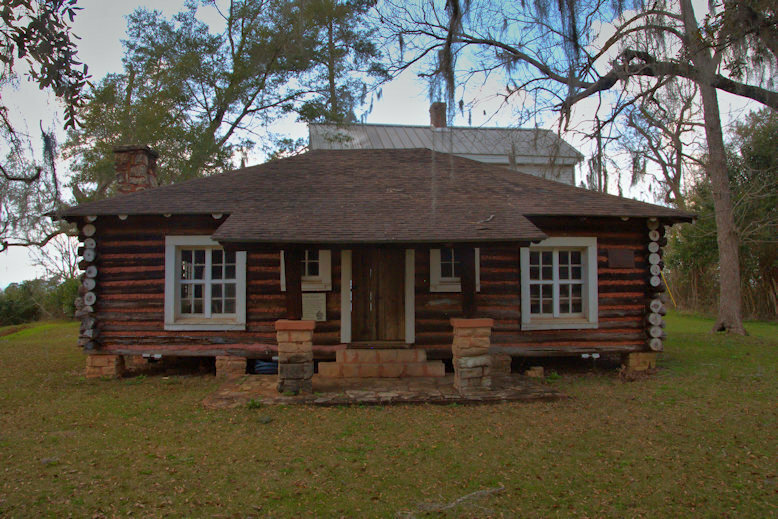 Originally consisting of two rooms, the cabin was later remodeled for use as the first library in Fort Gaines. It’s located adjacent to the Toll House. What a great surviving building! 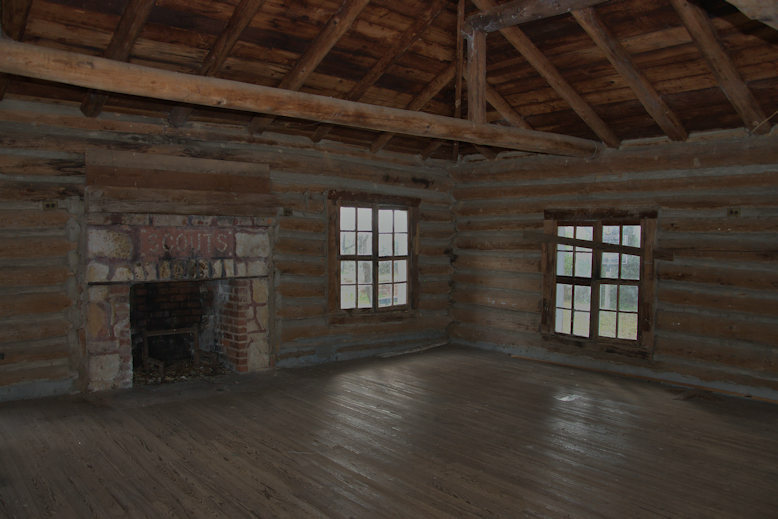 Particularly like the story of the scouts building it for their use. I have two sons who are eagles, I’m so proud of their hard work to achieve this difficult goal. Thanks for the great photos you share with your admiring audience. I always look forward to seeing the next round. Nice story and as always, great pictures! My Dad was an Eagle Scout so I’ve always been in interested in all things related to Boy Scouts. Thank you! 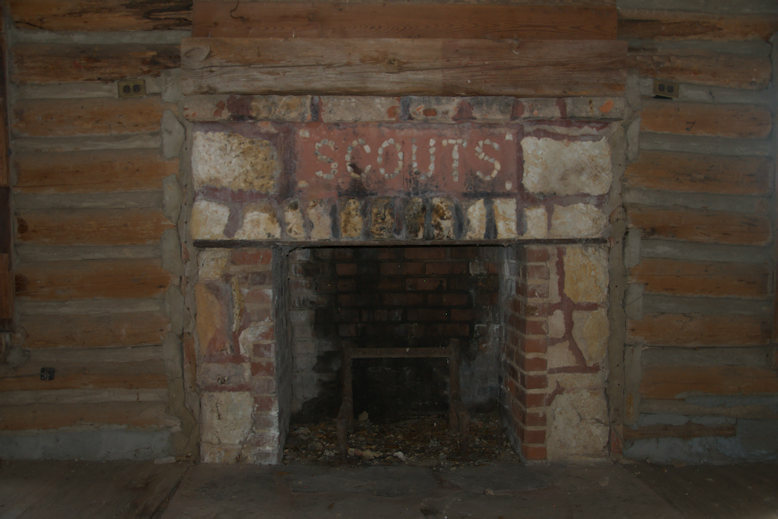 I was only a Cub Scout, but am fascinated by these old lodges. This one is particularly nice. They really did a great job on that. Thanks for sharing!